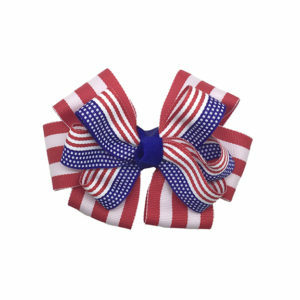 Large patriotic bow with clip. 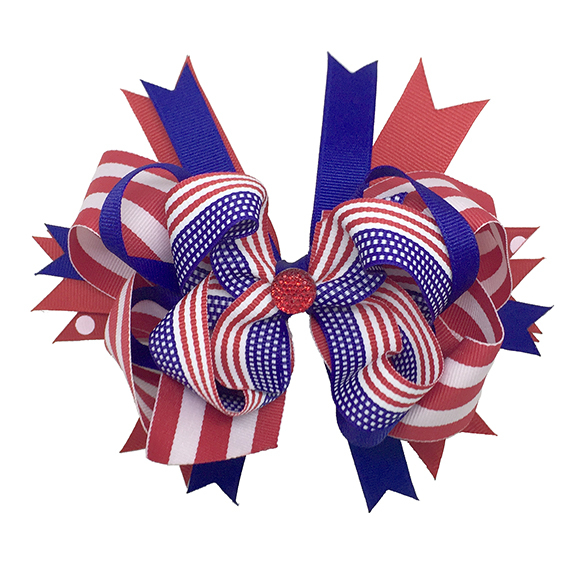 Large patriotic boutique bow in red, white and blue, embellished with red faux crystal charm on the center wrap. 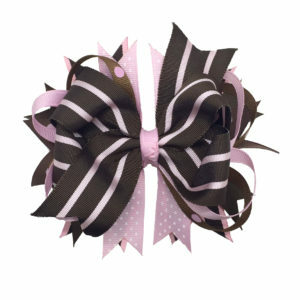 A large (3 inch) french clip is securely fixed to the back. 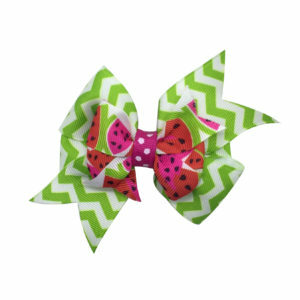 Bow is approximately 6 inches wide across the center.